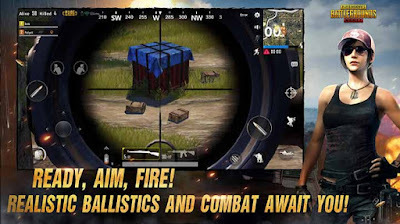 PUBG MOBILE is a high-quality graphics battle royal Android and ios game for the Mobile phone hacked version unlimited everything. 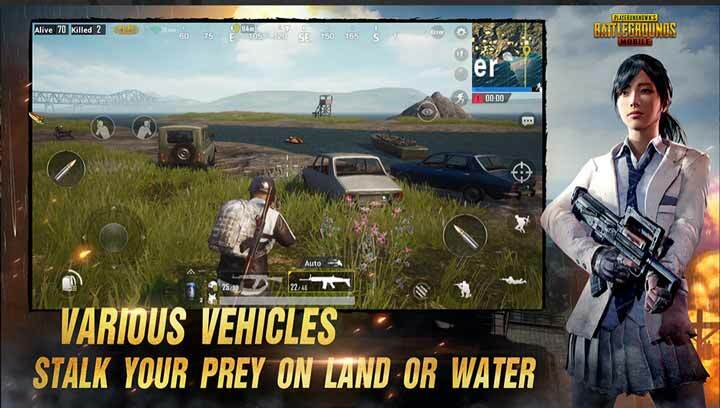 This is the official version of PUBG MOBILE so you can play freely on your android and ios with high-quality Graphics. In this game, you will get the 8x8km island to play and have to survive. 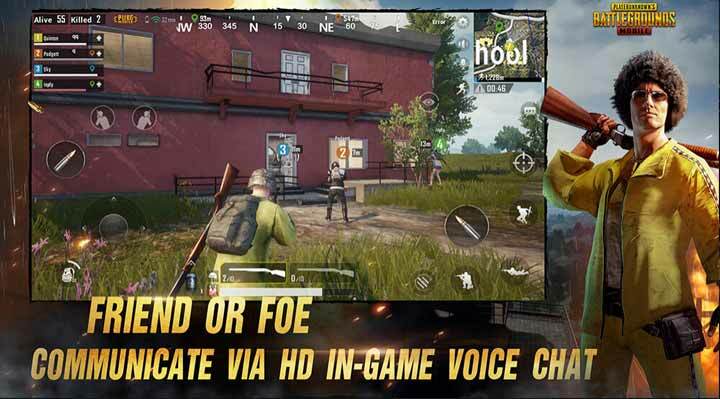 Play Realistic Game Play in this PUBG mobile game with powerful unreel engine 4 and high-quality HD audio immersive 3d sound effects and 7.1 channel surround sound. But if you feel you are not getting the full audio experience you can try Viper4Android to enhance the audio quality. A constantly growing lethal arsenal of firearms, melee weapons and throwable with realistic ballistics and travel trajectories gives you the option to shoot, beat down, or incinerate your adversaries. You can play this game with your friends. So invite your friend and make your team and win the Shooting Battle games. This game quite looks like Garena Free Fire HD Game. The hardest matter is for this game is it have the most powerful anti-cheat mechanisms to ensure you have made the app purchase. 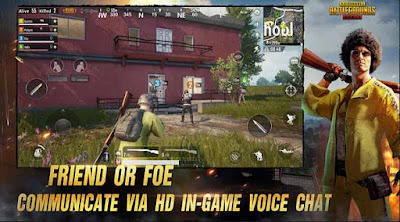 So I am telling you if you really want to play the PUBG MOBILE in your Android and want the hack version or you are looking for cheat it is the toughest thing. In online you may find some hack version of this game but believe me, you will get a piece of sheet. Before download PUBG MOBILE you must have to ensure to you have the Internet connection because this is an Online Games High-quality mobile because many people are facing the problem when they install this game they can't get the highest graphics. Download this game from Play Store to ensure that it supports on your Android. You can also download this game directly from here only for Android - PUBG MOBILE. The size of this game is about 1.4GB so ensure that you have the space to download the game without interruption. 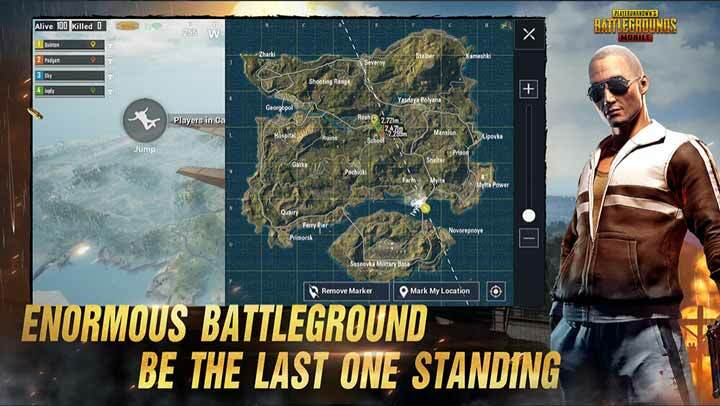 If you want to know about this game you can go here Official PUBG. You will get the updated version all time there. The last thing is that don't run for the hack or cheat of this game because I have searched more and more but there is no good result. So don't go after scam - Good Luck. The most important thing before downloading PUBG MOBILE game in your android -- " I used a low quality mobile Samsung Galaxy j2 prime. After downloading this game it again downloads about 166mb data and after this game says - your device currently doesn't support this game." so be careful.